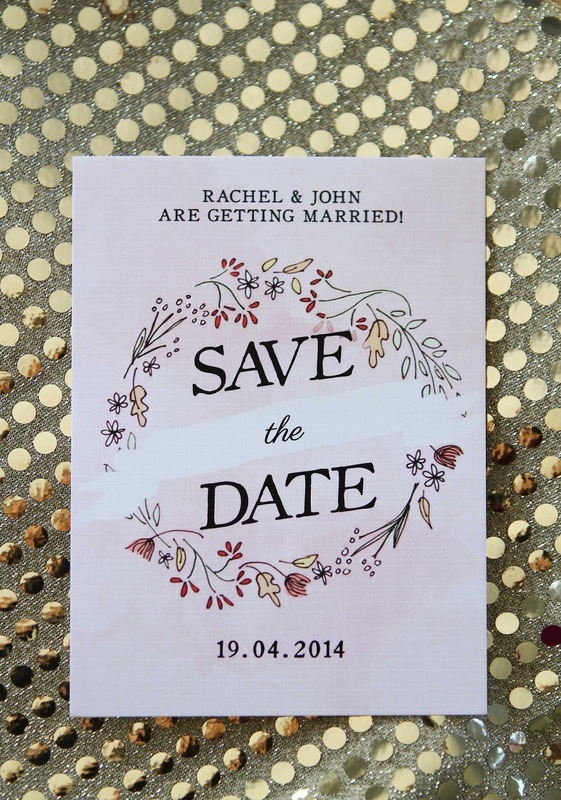 If you are getting married these Hand Drawn Wedding Invitations are a must have! Inspired by my love for autumn, this charming set of Stationery features soft pink watercolours and hand drawn elements such as dry leaves, flowers, vines and petals. It is titled Autumn Leaves and can be found here, along with my other Wedding Stationery themes. 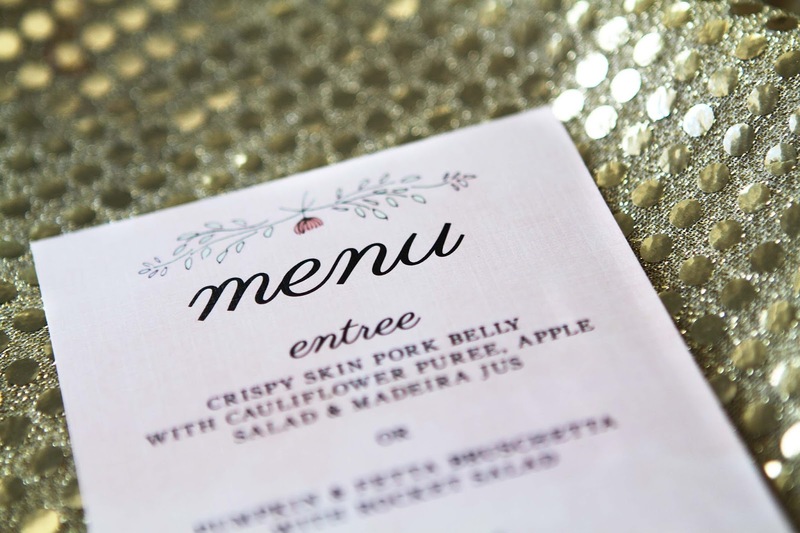 They are printed on beautiful textured card and come with matching envelopes of your choice. 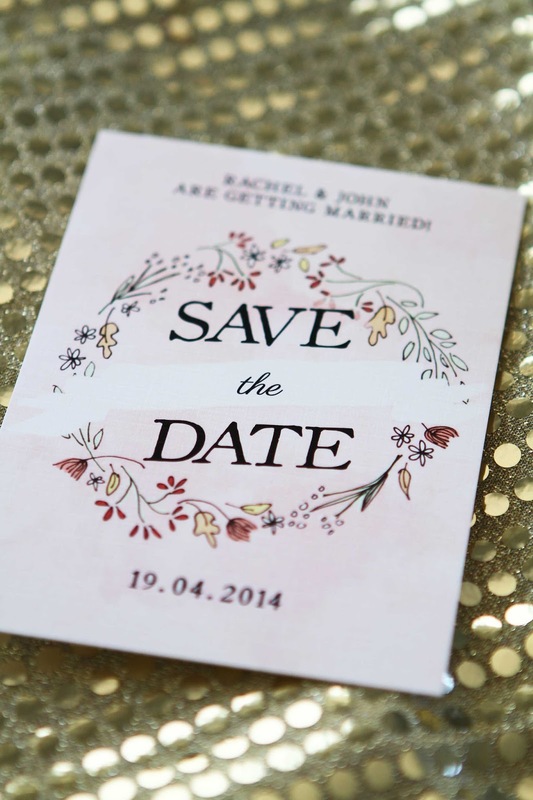 White, cream, pink and brown kraft paper are just a few to choose from. The textured paper has a beautiful look and feel, and compliments the hand painted look perfectly! 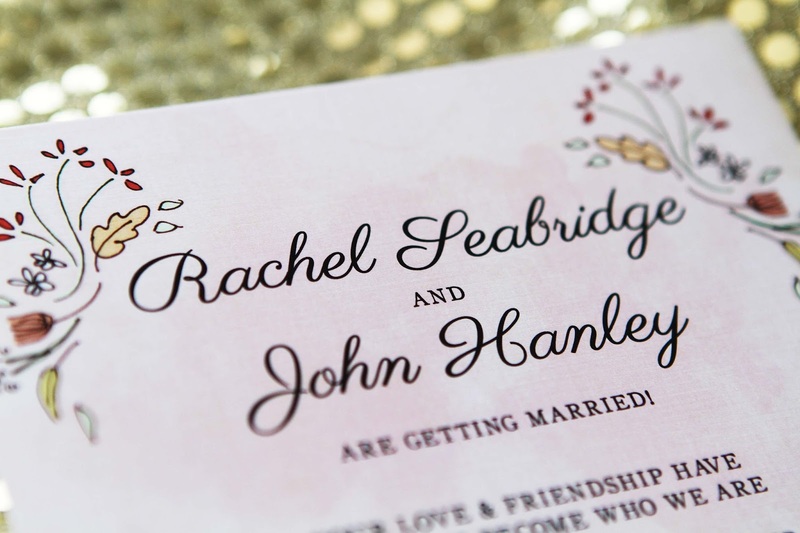 They are super pretty and make for a memorable way to celebrate your big day! 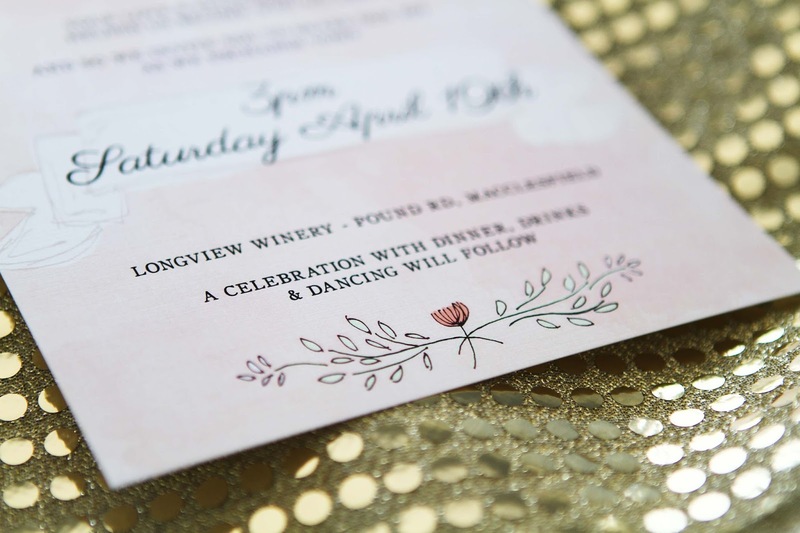 The RSVP card features a wreath of floral and natural elements, with a banner in the centre. 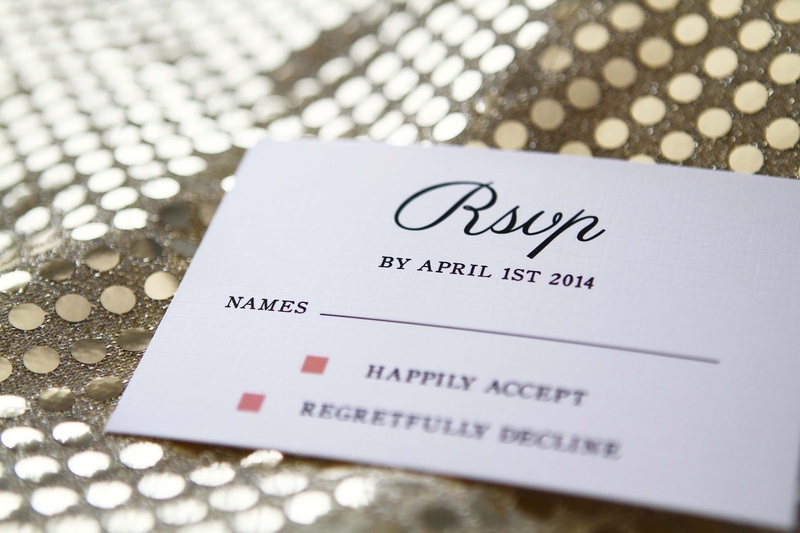 On the back is an area where your guests can write their names and easily respond to your invitation. 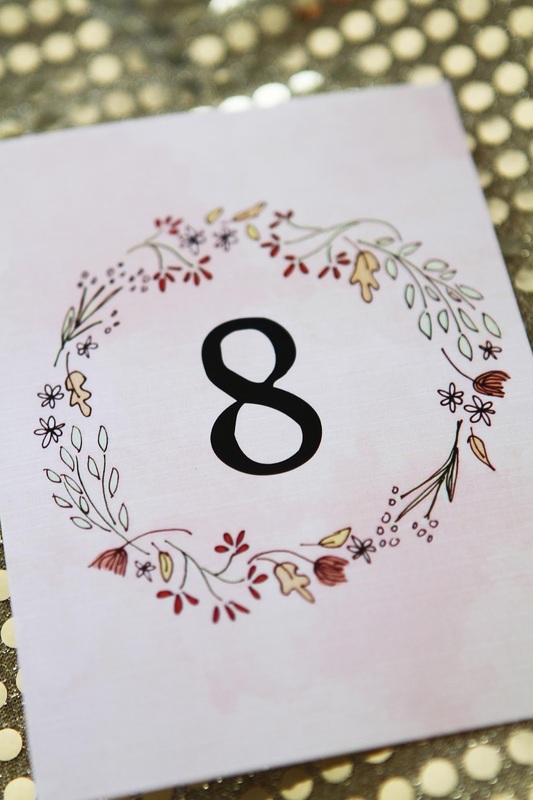 The table numbers have a similar floral wreath and the menus have a simply vine featuring a rustic native flower. 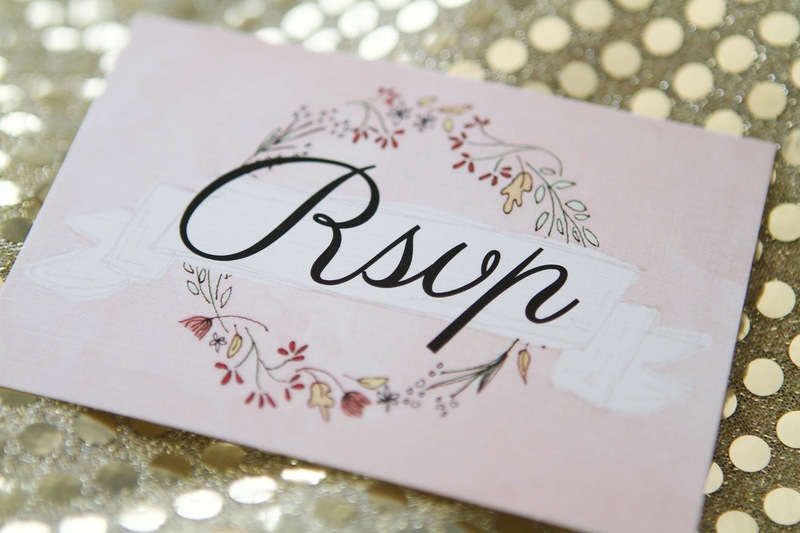 A round tag for your intials is also available, and is a nice way of displaying your invitations when they first arrive in the post. If you would like to have your own custom Hand Drawn Wedding Invitations designed, please feel free to contact me. I would love to discuss your ideas with you and create something truly unique and special.